THE RUST MAIDENS is on the Preliminary Bram Stoker Awards Ballot! So in case you haven’t already heard my screams of joy on social media, I’m beyond thrilled that my debut novel, The Rust Maidens, made it on the 2018 Bram Stoker Awards Preliminary Ballot. Now it’s important to note that this is not a nomination, as this is only the preliminary ballot; voting on the official nominees starts this week, with the final ballot being announced in late February. But to make it this far is so truly wonderful, humbling, and exciting. The Rust Maidens has been out for just over two months now, and it’s been such an incredibly wild ride so far. Last week, I announced the Spanish translation of the novel, which will be released in 2020, and I’ve been fortunate to get some really positive feedback from reviewers. And now is a good time to turn it over to the quotes, since otherwise I’ll just keep babbling with mindless joy (and nobody wants to read that). The iMailer newsletter from HWA went out earlier this month, which included a special link to download The Rust Maidens, but if you missed that email, then it bears repeating: if you’re an Active or Lifetime member and would like to read my debut novel, please email me at gwendolyn@gwendolynkiste.com, and I would be thrilled to send you a copy of The Rust Maidens! Congratulations to everyone on the preliminary ballot! It’s a truly amazing group of authors, and I’m so thrilled to be among so many fantastic horror creators! Eeeeee! This entry was posted in Fiction and tagged The Rust Maidens on January 29, 2019 by gwendolynkiste. 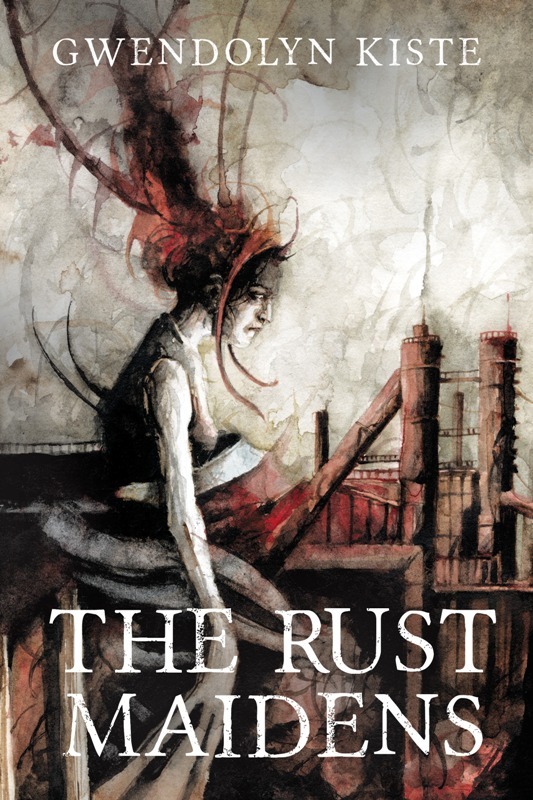 RELEASE DAY: The Rust Maidens is now available! So. It’s here. My debut novel, The Rust Maidens, has officially made its way into the world! It goes without saying, but tremendous thanks to Trepidatio Publishing for bringing this book to life. 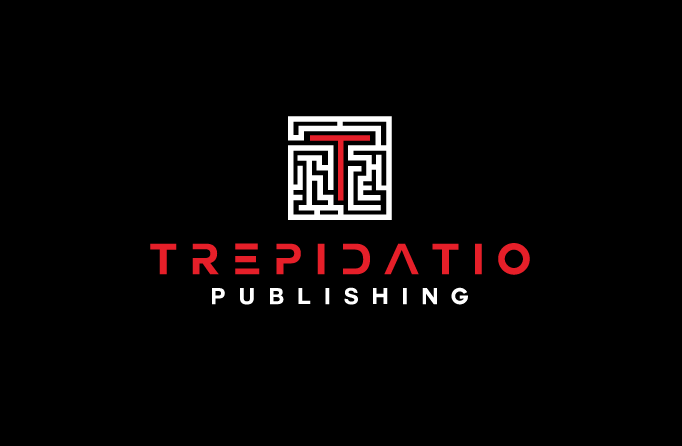 As often happens with novels, The Rust Maidens went through a couple iterations before at last arriving in its final stage of metamorphosis, and I’m so grateful to have been able to learn so much about the process of writing and editing a novel with Trepidatio. It’s been a wild ride for sure, and one I’m so thrilled to have taken. In case you haven’t gotten enough of The Rust Maidens yet (and I hope you haven’t because I won’t be keeping very quiet about it), I’ve got a number of interviews coming up over the next few weeks, so stay tuned. Obviously, I’ll be my usual loquacious self and be yelling from every mountaintop about the novel. In the meantime, happy reading, and thank you for the support! This entry was posted in Book Promotion, Fiction and tagged The Rust Maidens on November 16, 2018 by gwendolynkiste. So my debut novel, The Rust Maidens, is due out later this year from Trepidatio Publishing, which has me way too giddy for words. And you know what else has me giddy? The fact that the cover is officially here and ready to be revealed! The cover is illustrated by British Fantasy Award winner Daniele Serra, and I’m so swoony over it. The artwork absolutely captures the strange desolation of the novel, and seriously, look at that creepy factory and lonesome Rust Maiden! I’m one very over-the-moon writer right here! Also, in other exciting news, the pre-order link is now up at the JournalStone website! The updated release date is November 16th, which means you’ve still got four more months of me very happily promoting this book all over the internet before it officially hits the proverbial shelves. Plus, The Rust Maidens is also up on Goodreads, so please head on over there to add it to your to-read list if you’re so inclined! Eeeeeee!!! I have a debut novel coming out soon! Hooray! 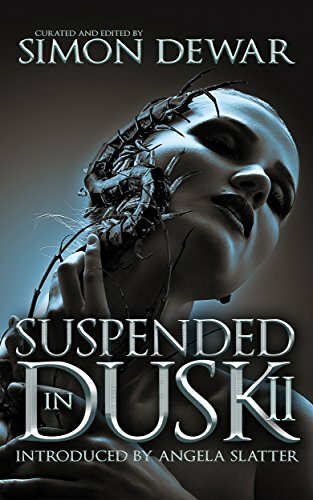 This entry was posted in Book Promotion and tagged The Rust Maidens on July 19, 2018 by gwendolynkiste.